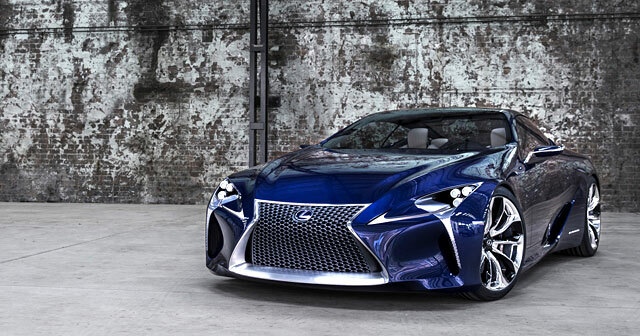 Lexus has just trademarked LC 500 & LC 500h in the USA, Canada, & Australia, giving us the first clear indication of what to expect from the upcoming production LF-LC coupe. This is huge news on multiple levels — there had been talk that the production LF-LC could resurrect the SC nameplate, but it appears the new coupe will adopt letters from its concept. Bigger than the name are the two engine designations — there is currently no model in the Lexus lineup with either a 500 or 500h badge. It’s possible to guess at the LC 500, as the RC F’s 467 horsepower 5.0L V8 engine would fit in with the usual Lexus naming convention (350 = 3.5L engine, 460 = 4.6L engine). As for the LC 500h, this will most certainly be a new engine altogether. Let’s use the existing models as a guide — the GS 450h is powered by a 3.5L V6 hybrid engine, and the LS 600h is powered by a 5.0L V8 hybrid. 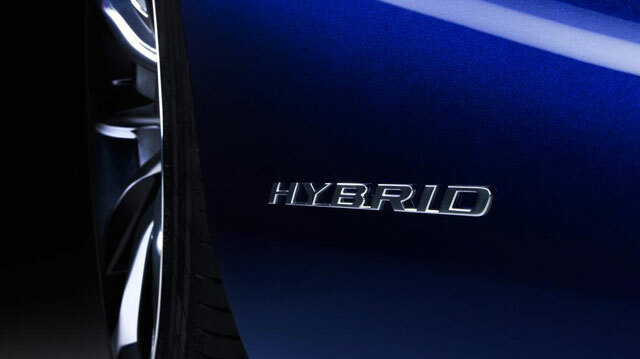 Essentially, the hybrid system adds one-litre to the badge designation. Lexus has developed a new 4.0L V6 or V8 and paired it to the hybrid system. The next-generation hybrid system generates the equivalent of 1.5-litre of displacement and the engine remains as a 3.5L V6 engine. No matter the engines, these trademarks are a major step in the eventual production model LF-LC, and it looks like Lexus is pulling out all the stops. For completion’s sake, the LC trademarks were registered November 24th in the USA (1, 2) & Canada (1, 2), and on November 25th in Australia (1, 2).